This one-year pre-degree programme is designed for those who want to enhance their skills prior to application, or for those who wish to spend a year’s study exploring and developing their dance potential across a variety of genres. The one-year IAB Foundation Certificate provides the opportunity for students to develop and grow, technically and creatively, as dance performers. This is a course for for talented and passionate students who want a year of immersive practical training across Jazz, ballet, commercial and contemporary dance in one of the best-resourced performing arts schools in Europe. Normally students will be at least 18 within the first term of programme. The course is all about doing – learning through practice – in a supportive yet challenging interdisciplinary environment. 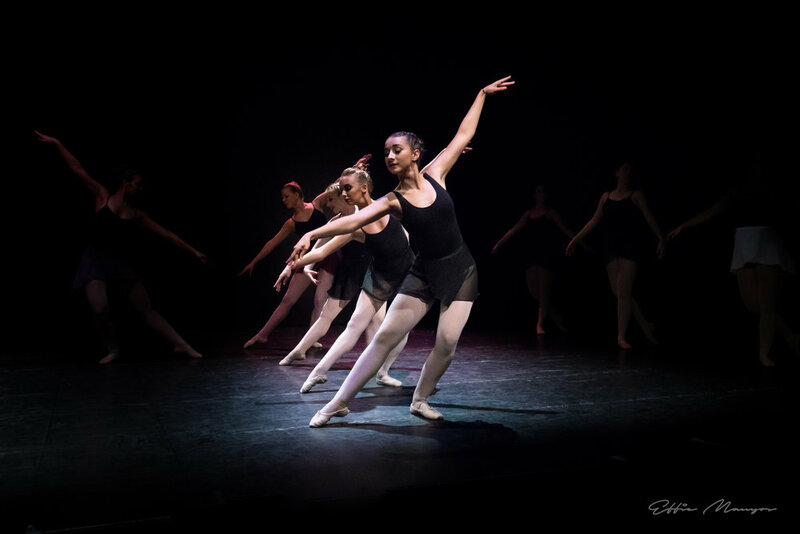 The IAB Foundation Certificate is practical and studio based and culminates in a number of dance performances in the IAB Theatre. We will ensure you have strong tutorial support and guidance to enable you to make the best choices as to where and how you would like your future training or career to develop. Across the year students have substantial opportunities to perform, either in the IAB theatre or elsewhere. 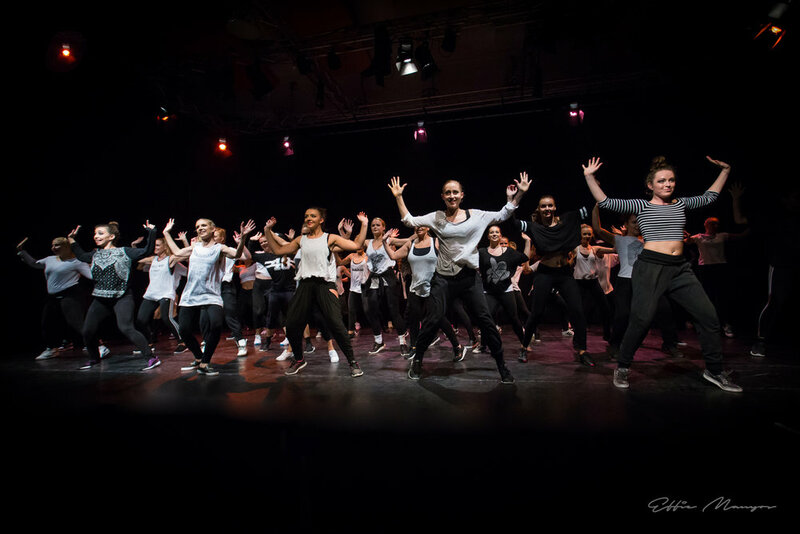 The principle aim of this programme is to provide students with the skills, knowledge and expertise to gain a place on one of the Institute’s Dance degree programmes, or at other centres of excellence. A selection of photos of IAB FC Dance shows. Holly from the UK was a recent student on IAB’s Foundation Certificate Dance course. Watch as she talks about her year studying in Spain.